News and gists, happenings in Nigeria Africa and the world. 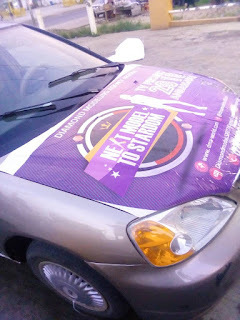 We tell it first and better. 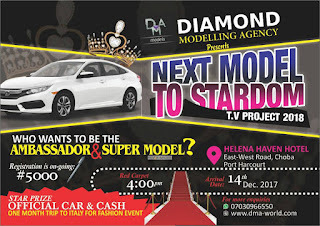 Become that Personality you want to be and make your Dreams of years ago, Come to Reality..
Be among the Models to Represent and become Brand Ambassadors of Most Popular Companies and Firms. 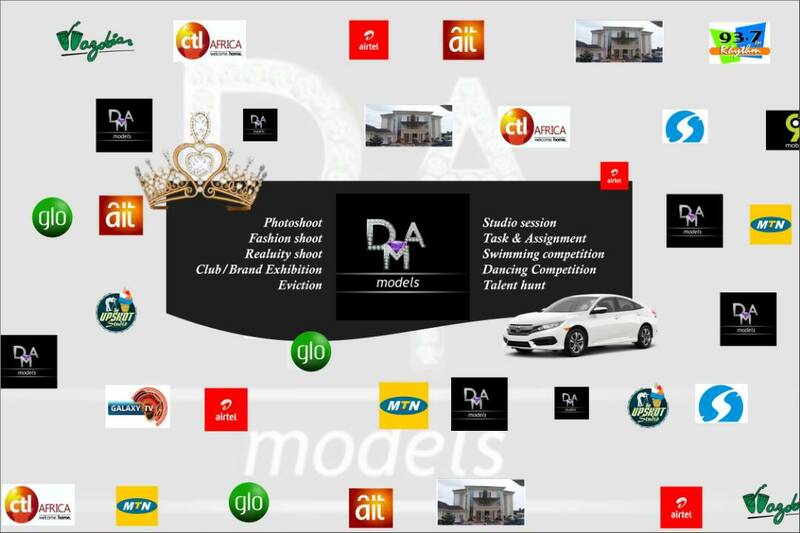 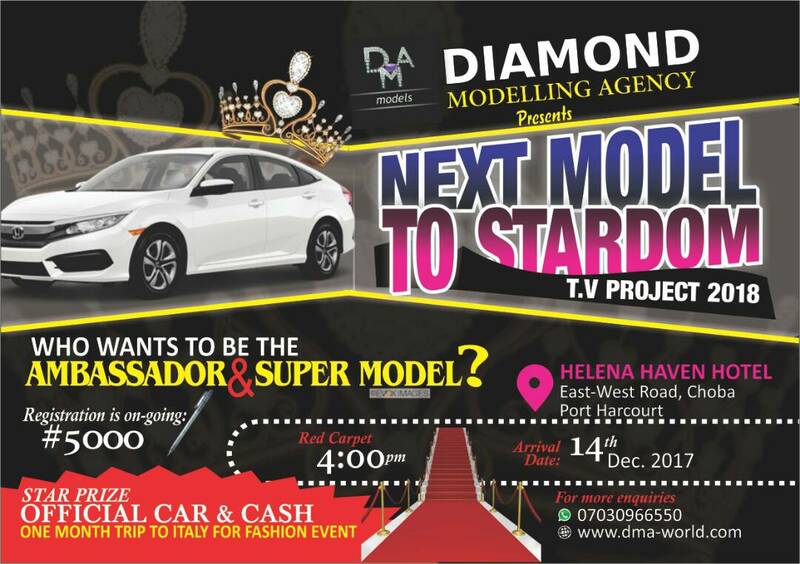 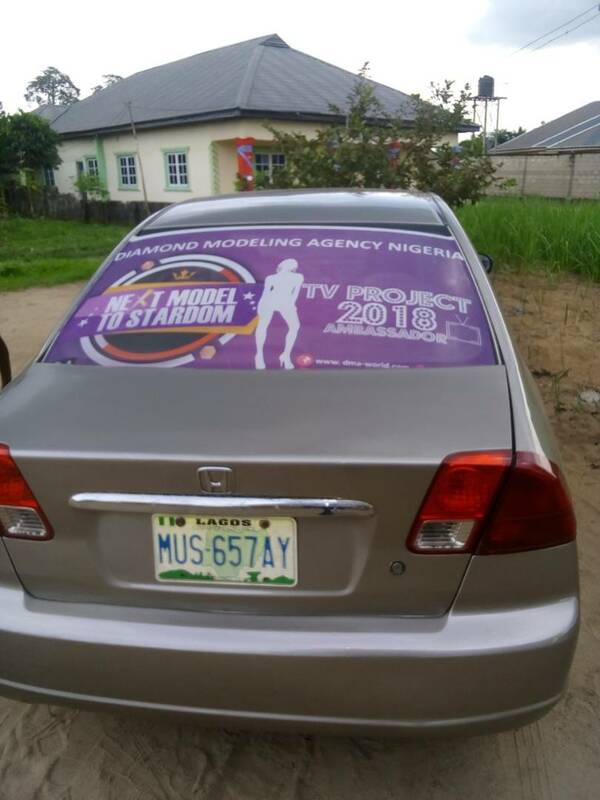 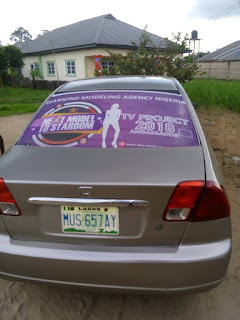 REGISTER FOR NEXT MODEL TO STARDOM AFRICA 2017 TV Contest(NMSA 2017).